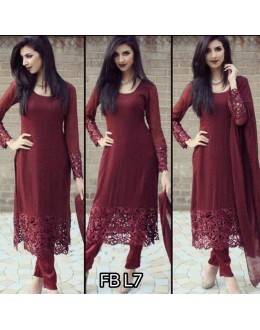 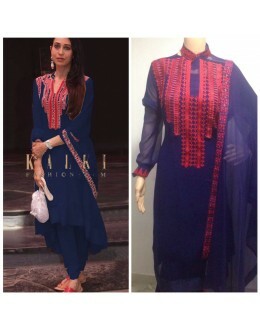 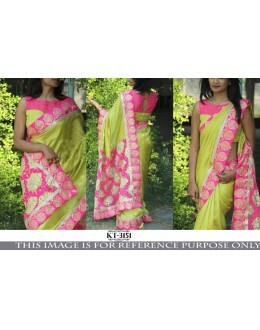 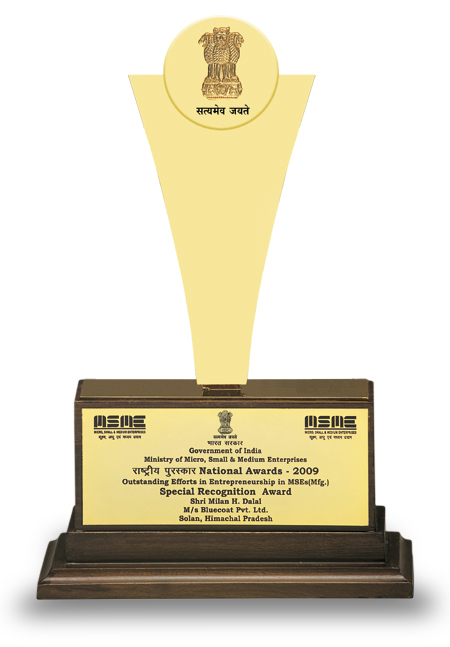 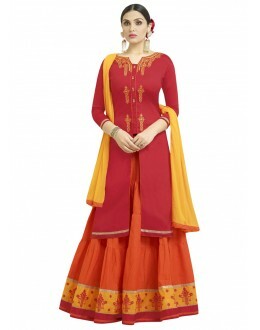 PRODUCT Details : Style : Semi-Stitched Bol.. 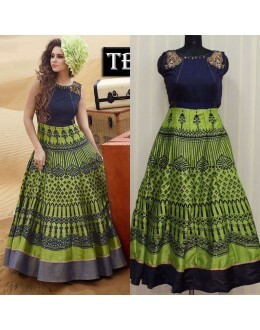 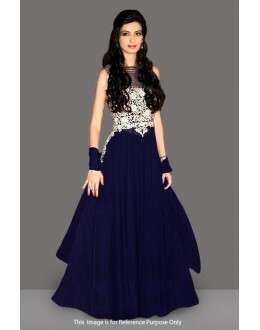 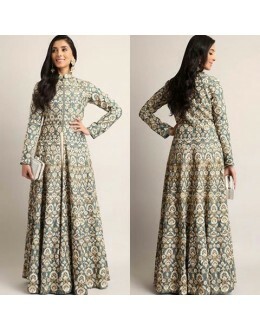 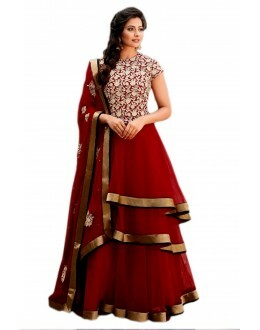 PRODUCT DETAILS : Style : Semi-Stitched Bollywood In.. 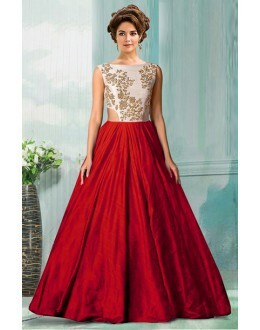 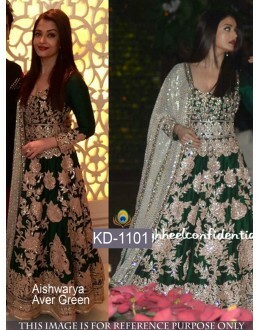 Style : Semi Stitched Designer Floor Length Anarkali Suit ..
Products Details : Style : Bollywood Style Saree Wedding Wear.. 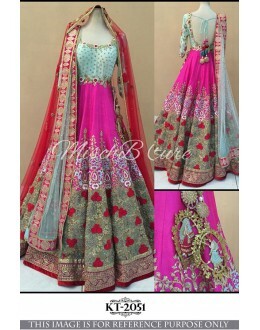 PRODUCT DETAILS : Style : Semi Stitched Wedding Wear / Bridal .. 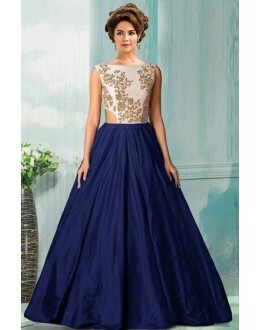 Style : Semi Stitched Designer Wedding Wear / party Wear&n.. 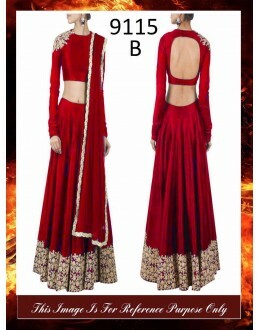 PRODUCT DETAILS : Style : Semi Stitched Bollywood In..
Products Details : Style : Bollywood Replica Wedding Wear / Party.. 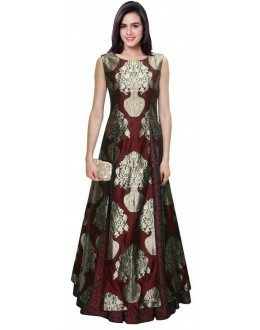 PRODUCT DETAILS : Style : SemiStitched Bollywood .. 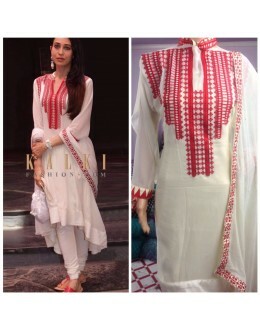 PRODUCT Details : Style : Stitched Top With.. 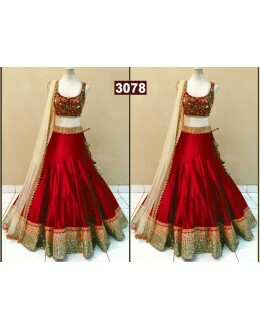 PRODUCT DETAILS : Style : Semi-Stitched Wedding Wear / Bridal Wear Lehenga Choli / Bollyw.. 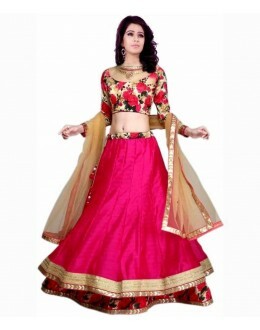 PRODUCT DETAILS : Style : Semi-Stitched Wedding Wear Lehenga Choli .. 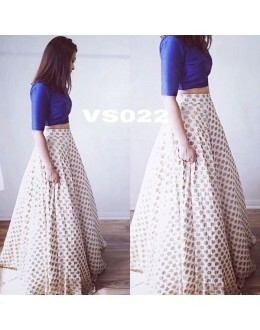 PRODUCT DETAILS : Style : Semi-Stitched Crop Top Leh.. 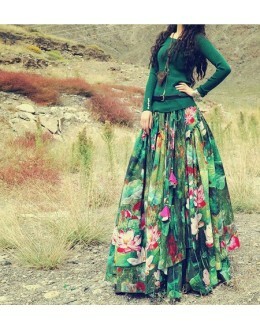 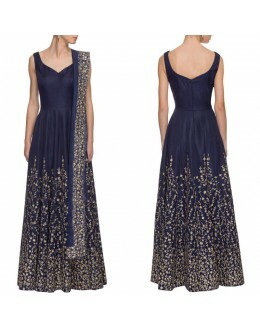 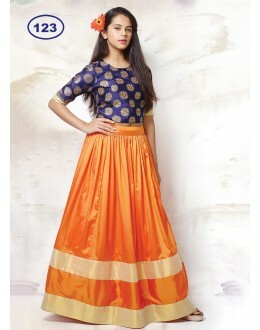 PRODUCT Details : Style : Un-Stitched Bolly.. 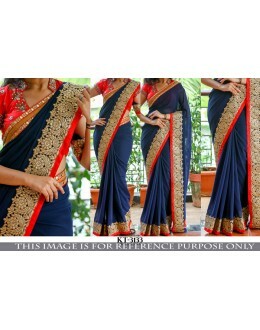 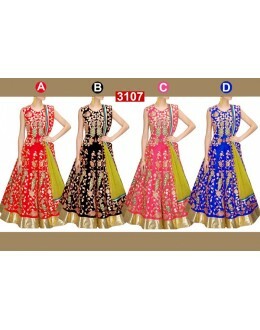 Product Details : Style : Semi Stitched Bollywood InSp.. 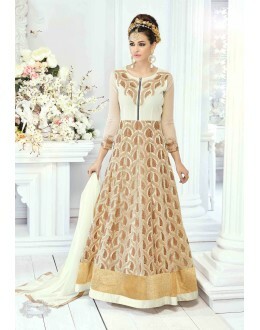 PRODUCT DETAILS : Style : Semi Stitched Designer Wed.. 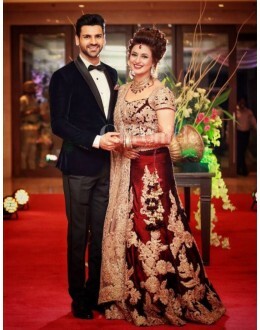 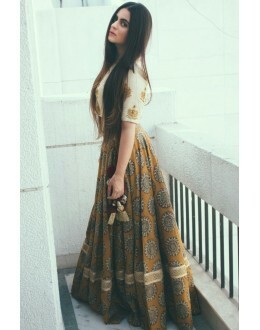 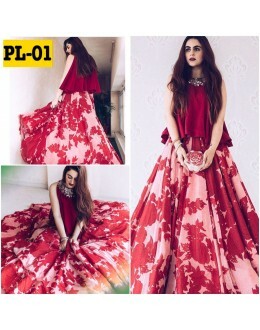 PRODUCT DETAILS : Style : Semi Stitched Party Wear Lehenga cho.. 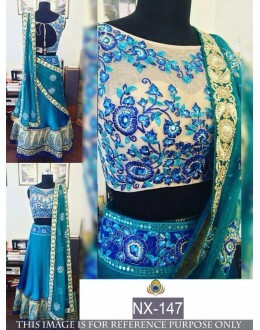 PRODUCT DETAILS : Style : Semi-Stitched Wedding Wear.. 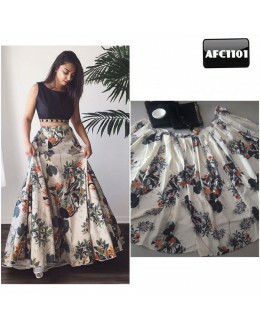 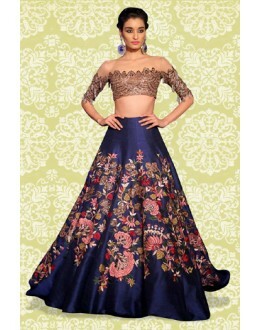 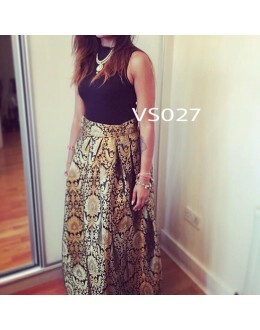 PRODUCT DETAILS : Style : Semi Stitched Designer Party Wear Crop Top Leh.. 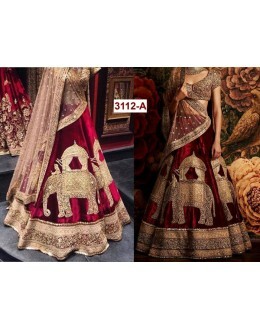 PRODUCT Details : Style : ..
Bollywood Replica-Deepika Padukone Designer Glossy Pink Party Wear Saree-487(SIA-400) &.. 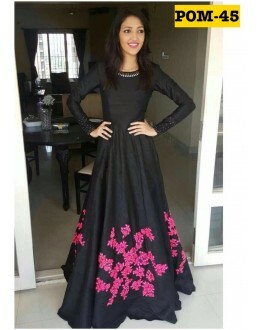 Designer Black Net Embroidered Party Wear Top - TOP40 (SD-FASHION)​ &n.. 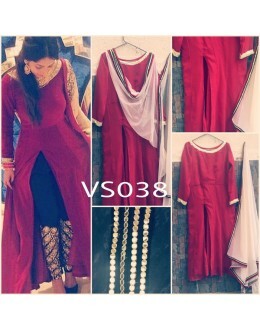 PRODUCT Details : Style : Semi-Stitched Party Wear Slit Palazzo Suit&.. 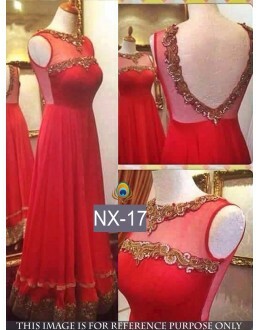 PRODUCT Details : Style : Semi-Stitched Party Wear Anarkali Suit.. 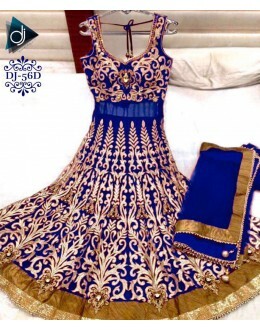 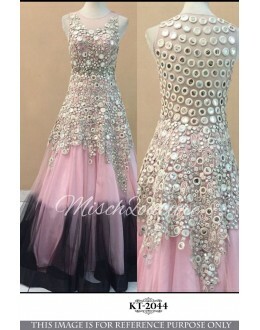 PRODUCT Details : Style : SemiStitched Party Wear / Wedding W.. 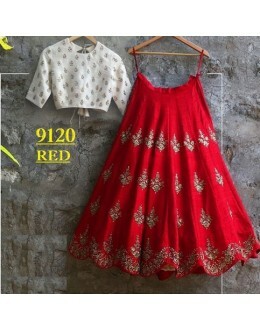 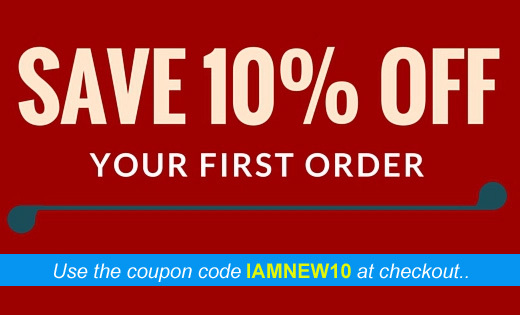 Product Details : Style : Readymade Desig.. 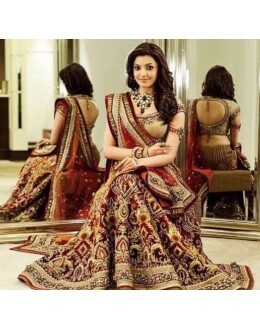 PRODUCT Details : Style : SemiStitched Wedding Wear Anarkal.. 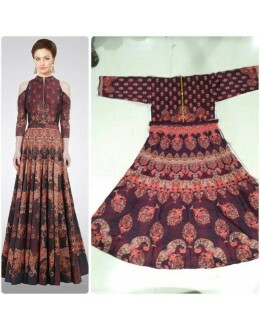 PRODUCT Details : Style : Semi-Stitched Party Wear Slit Anarkali Suit.. 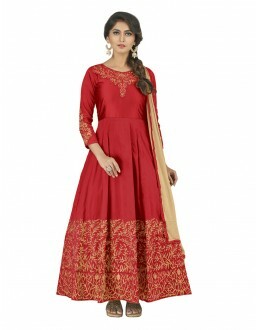 PRODUCT Details : Style : Semi-Stitched Party Wear Anarkali Suit ..
Go ethnic with this beautiful salwar suit. 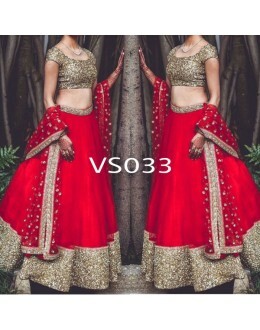 Wear this gorgeous apparel to any occasion and look elega..
Products Details : Style : Wedding Wear Half-Half Saree / Eid Special Saree ..